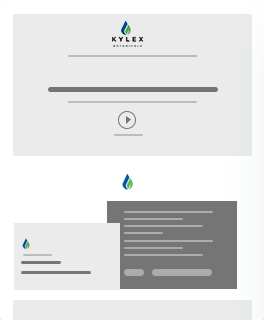 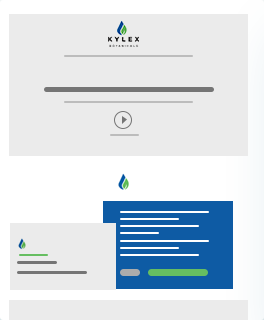 The website that we have built for Kylex Botanicals, has made it easier for the buyers to browse, compare and purchase its services on the go. 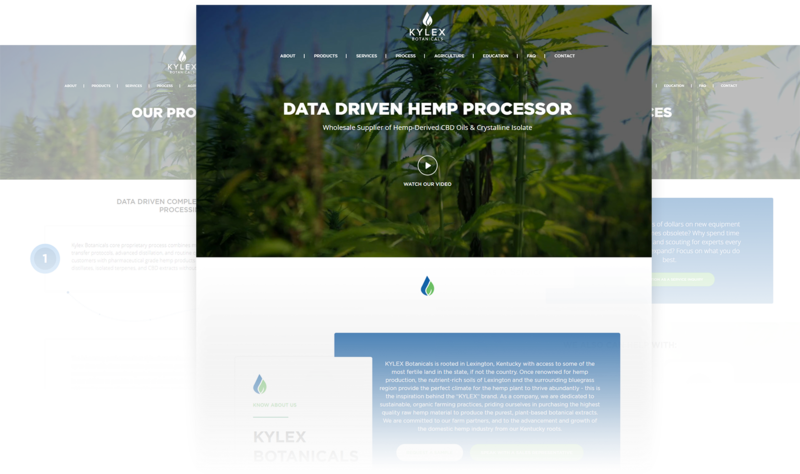 By providing premium quality hemp-driven CBD products, Kylex Botanicals has gained a lot of popularity from all across the globe. 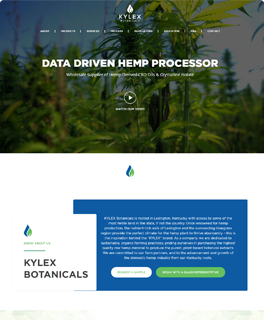 Our business-centric web design and development services have allowed Kylex Botanicals to give a fillip to its services, which operates a large-scale industrial hemp processing, extraction and product development located at the bosom of Bluegrass Country. 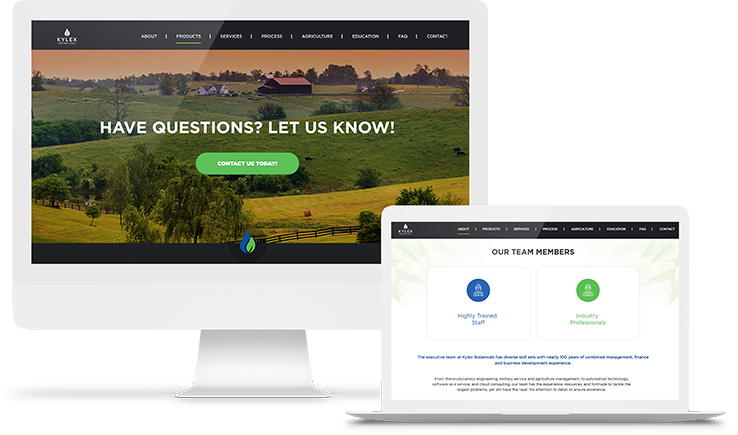 We build user-friendly websites/apps with the minimum, if not nil, issues.